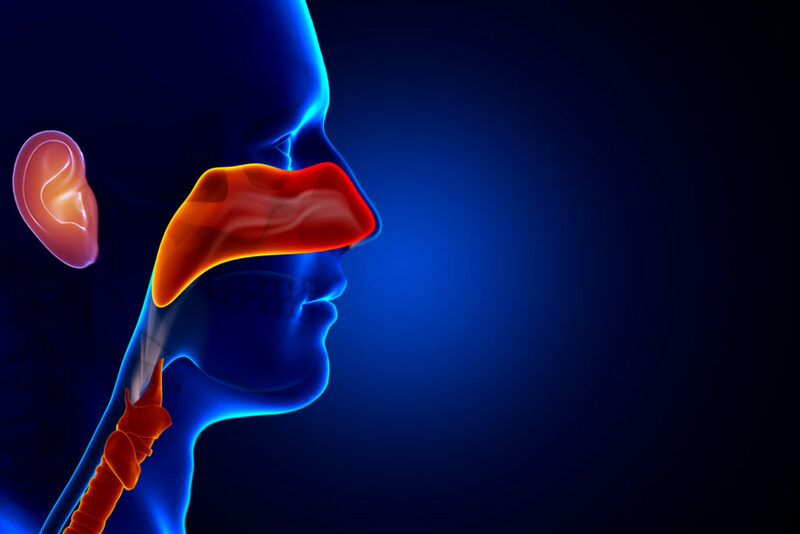 The ear, nose and throat specialty is focused on the evaluation, diagnosis and treatment of disorders/abnormalities in the ear, nose, throat, sinuses and larynx. Doctors specializing in ear, nose and throat procedures are known as otolaryngologists. Ear, Nose, and Throat is a common term for otolaryngology. Otolaryngology is a specialty that concerns itself with the diagnosis and management of the ear, nose, throat, sinuses and larynx. ENT specialists treat most disorders above the shoulders with the exception of eye and brain related ailments. Ear, Nose, and Throat sub-specialties include otology-neurotology, which specifically addresses issues with hearing and balance, and pediatric otolaryngology. ENT specialists may work with other specialists such as allergists, rhinologists or cosmetic surgeons to develop comprehensive treatment plans for ailments and diseases. Common diseases that would lead a patient to seek treatment include but are not limited to adenoiditis, tonsillitis, cleft palate, ear infections, gastroesophageal reflux disease, nasal obstruction, thyroid conditions and sleep apnea. Additionally, symptoms include upper respiratory infections, pain, pressure, impaired hearing, impaired balance, vomiting, nausea and fluid in the ears. In addition to routine diagnostic tests, more frequent procedures include ear, nose and throat endoscopy, endoscopic thyroid surgery and middle ear surgery. Ear, nose and throat endoscopy is a non-surgical procedure that allows for the examination of the middle ear, nasal passages and opening of the sinuses to relieve obstructions. Endoscopic thyroid surgery is a minimally invasive surgical procedure that allows the thyroid to be accessed by a small incision in the neck to correct metabolic imbalances. Middle ear surgery is a reconstructive procedure that is designed to fix abnormal ear structures and improve one’s hearing ability. There are several lifestyle behaviors that can reduce one’s chances of disease in the ears, nose or throat. The most useful preventative measures include avoiding smoking or an environment with smoking, eating a diet rich in fruits and vegetables, exercising, listening to music at an appropriate level, wearing ear plugs and gently cleaning one’s ears. It is a common misconception that pain or pressure in the sinuses is caused by sinus infections. Although pain and pressure can certainly be felt during a sinus infection, there are many other conditions such as a common cold or allergies that are felt in the same manner. It is better to seek a specialist to effectively treat diseases of the ears, nose and throat rather than form assumptions towards general symptoms. It is also a misconception that snoring during sleep is always a harmless occurrence. Snoring is often the result of obstructive sleep apnea, a condition that prevents proper breathing and causes stress to the body. Sleep apnea is a condition that can be treated with the help of ENT specialists.